Welcome to All About Caving. 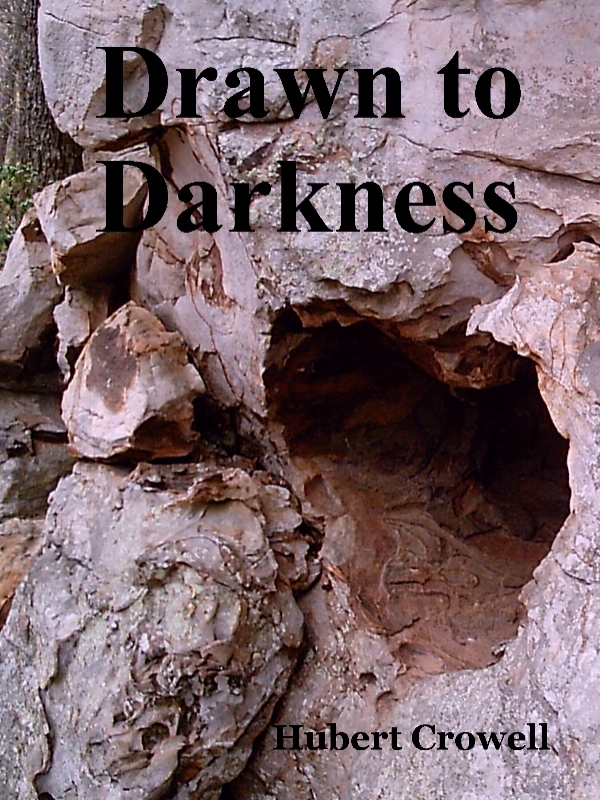 Drawn to Darkness is fiction, drawn however from experiences as a child growing up in the 50’s and living in the mountains. The cave along the Piney River is real and I explored it as I played there alone. The cave in the book is totally fictitious, but so much like the many caves found in the mountains of Tennessee. This book is about exploration and adventure, about young people having fun and getting to know each other. I have always heard that true stories are stranger than fiction. The fiction in this book is based on parts of true stories put together for Matthew, the main character and his friends, John, Clair, and Joann. Teenagers in a small Tennessee mountain town, growing up in an age of uncertainty and threat of nuclear war. But free to explore the world around them. You can preview Dawn to Darkness here. See all of my books here.